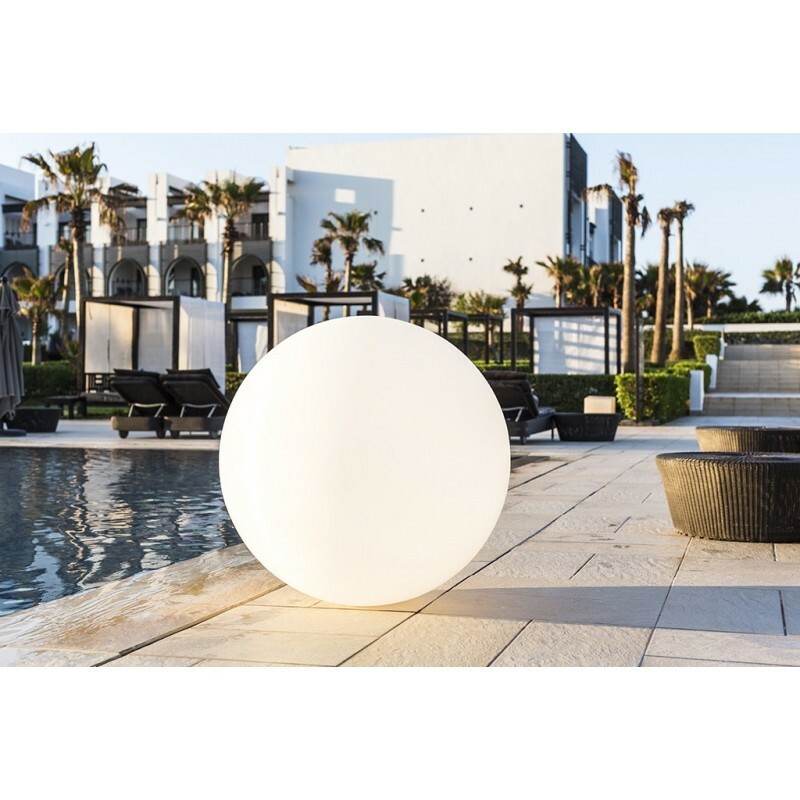 Garden, terrace, pool - the large size and the sleek design of the GLOBE are suitable for all spaces. 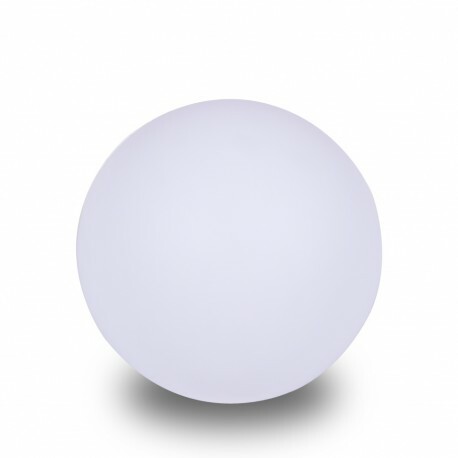 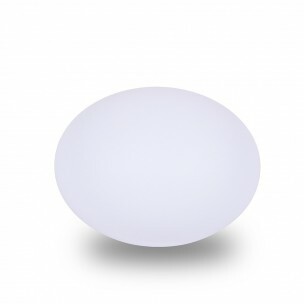 PEARL is the smallest model of ball lamp from our catalog. 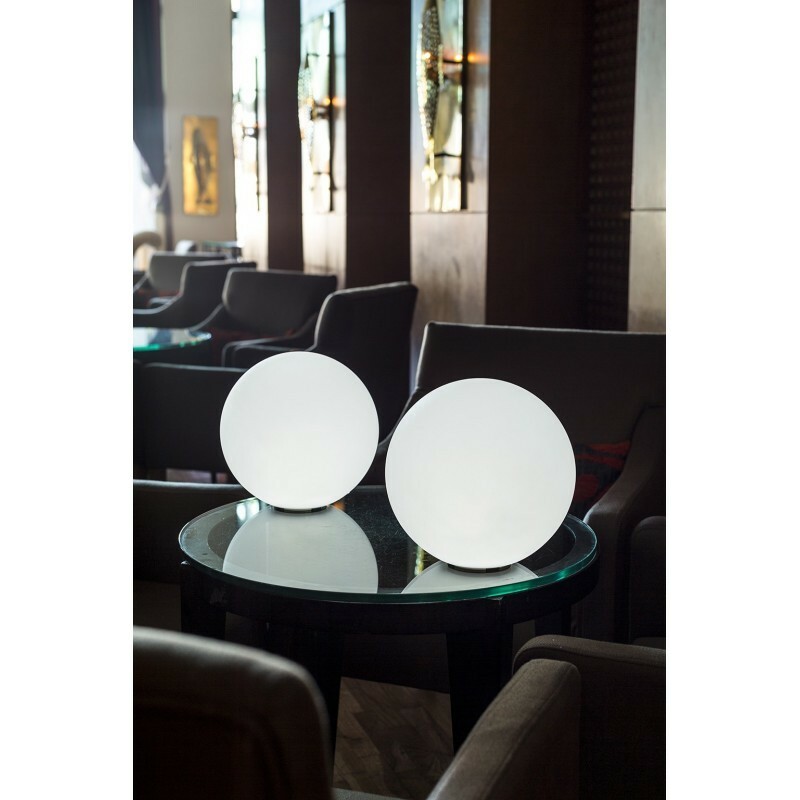 Its small size makes it perfectly suitable for different places in your house. 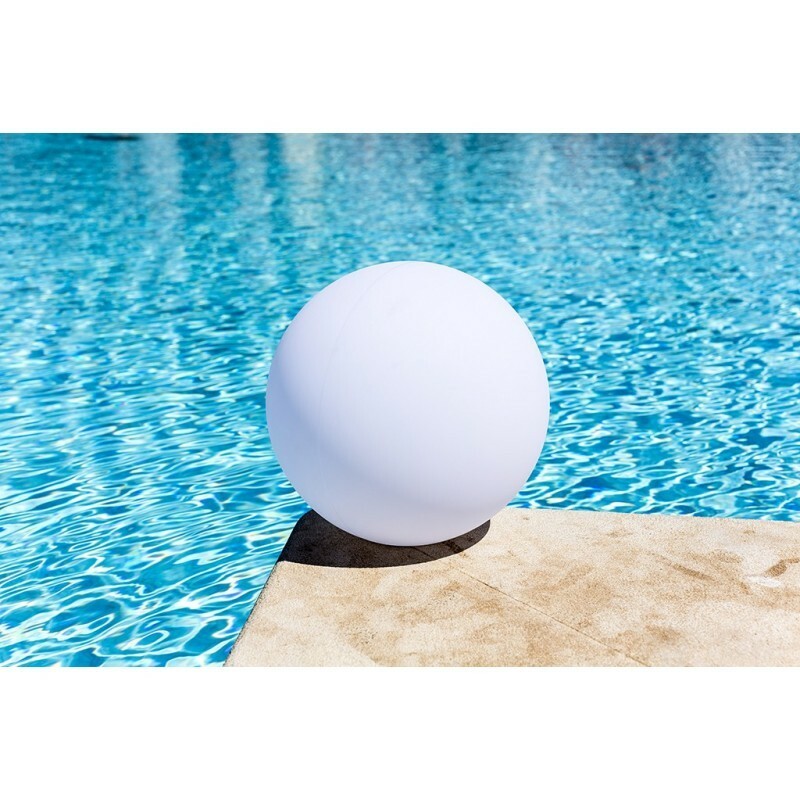 Inside as a table lamp or outside as lighting for a pool, this wireless LED lamp will seduce you with its simplenand elegant style. 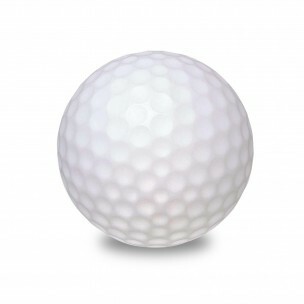 The BALL is a classic from SMART AND GREEN. 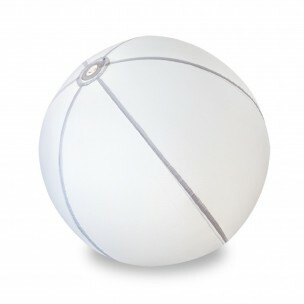 Its perfect design fit to all spaces and provides a modern and elegant style for your terrace, garden or pool. 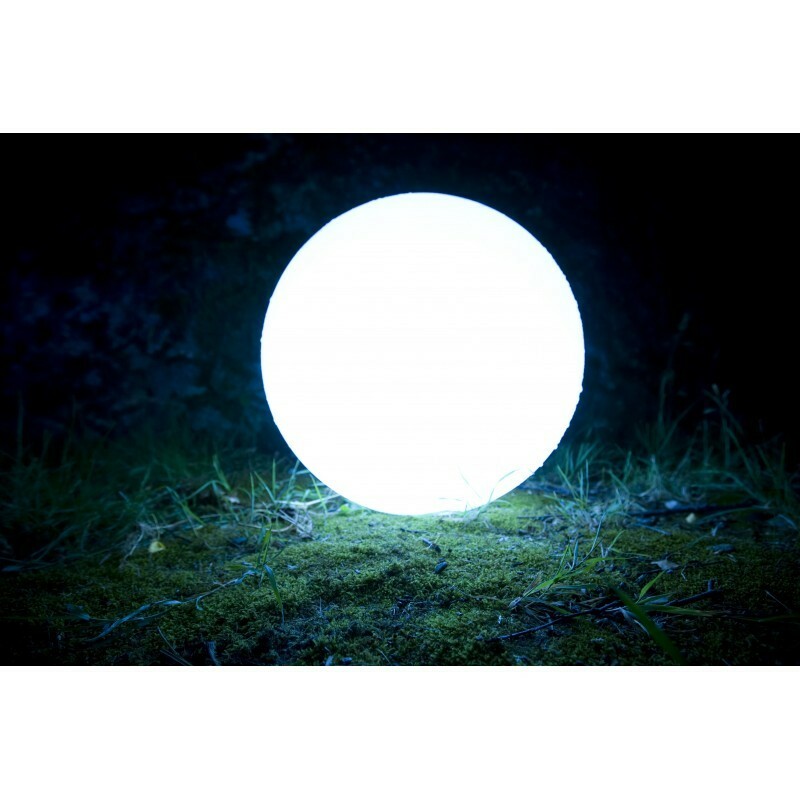 GLOBE L is a big ball lamp that will perfectly decorate your garden and terrace. 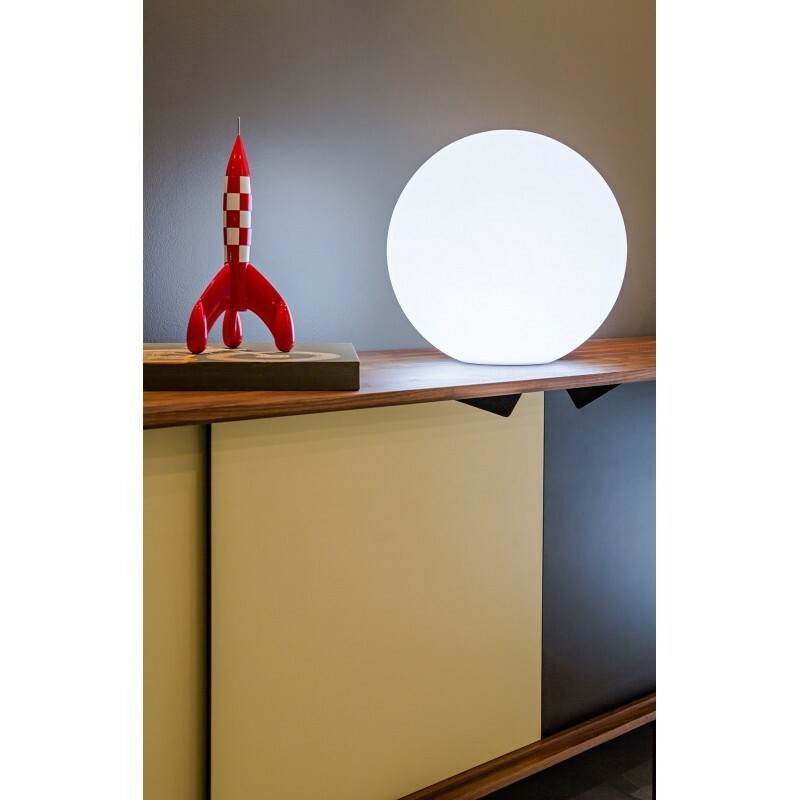 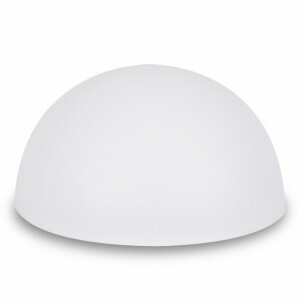 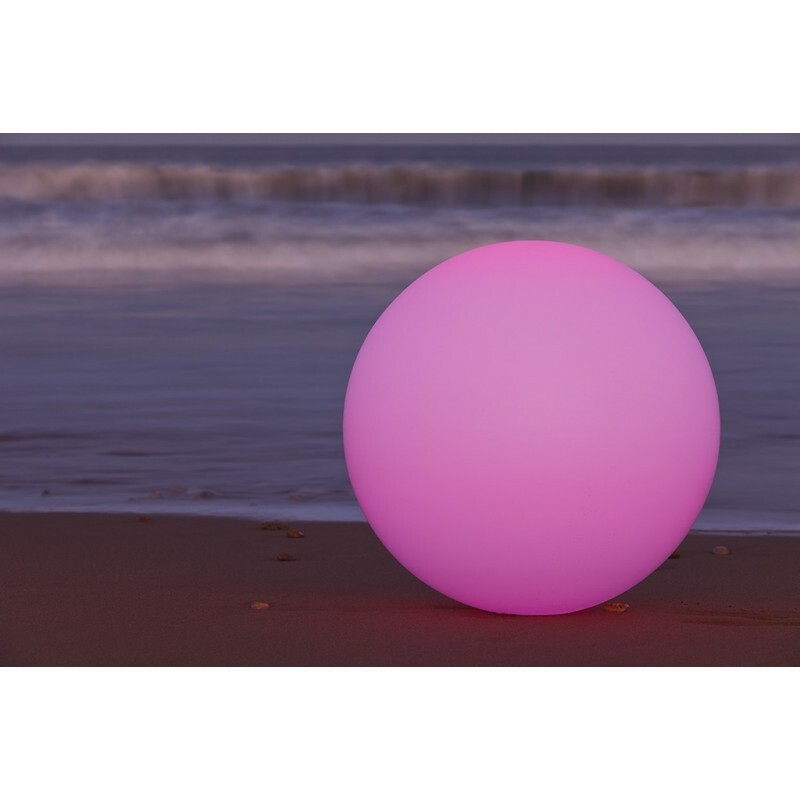 GLOBE XL is the biggest ball lamp model from our products. 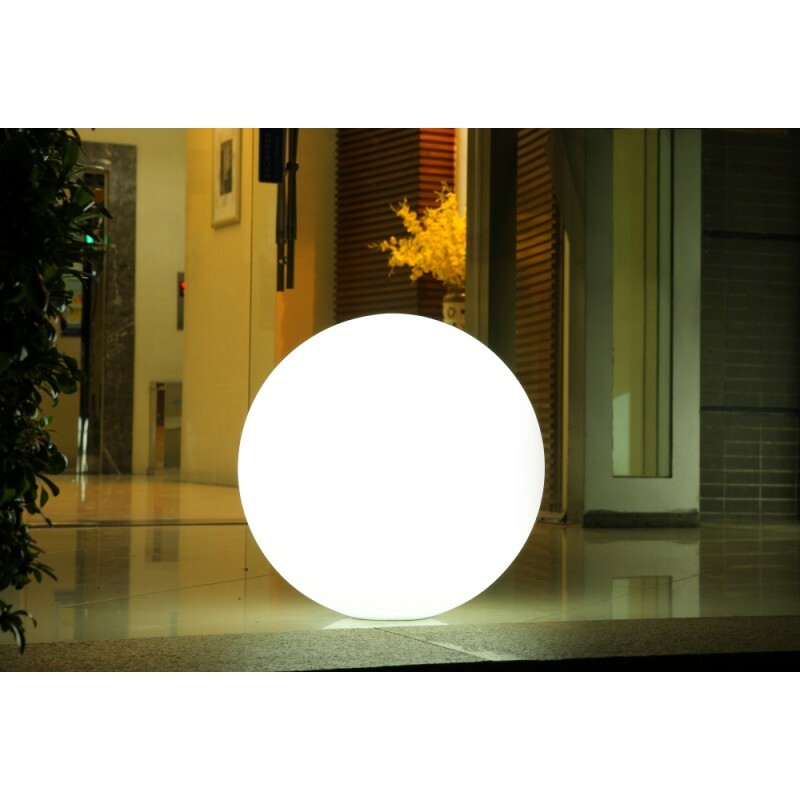 Its impressive size will amaze your guests and light your exteriors with a soft, warm light.